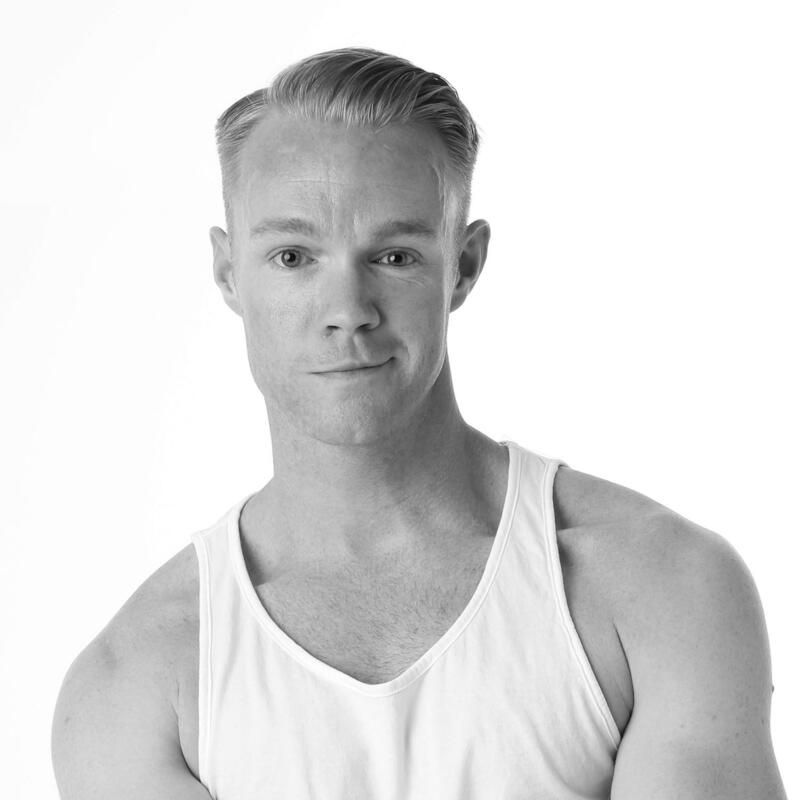 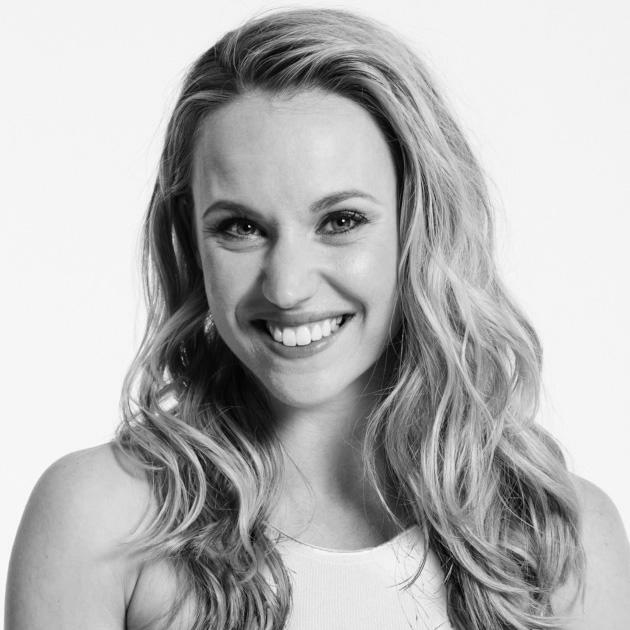 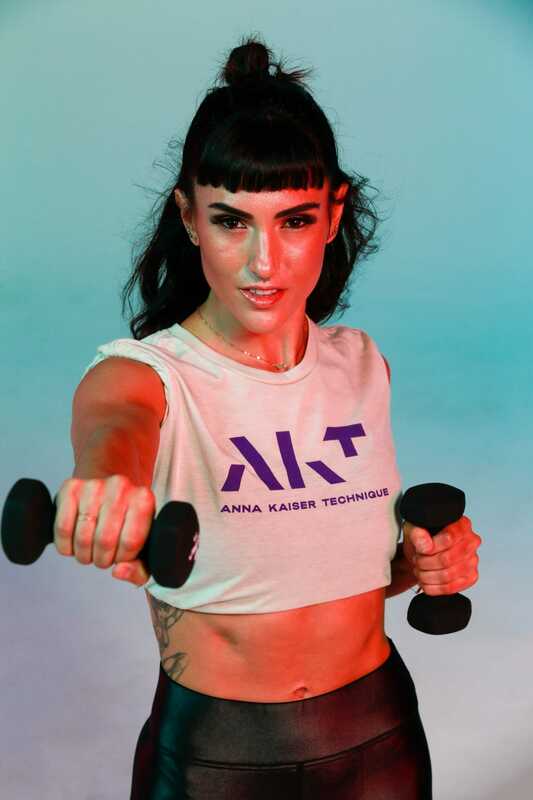 Developed by Celebrity Trainer Anna Kaiser, AKT is a prescription based dance concept, deeply rooted in movement and positive energy. 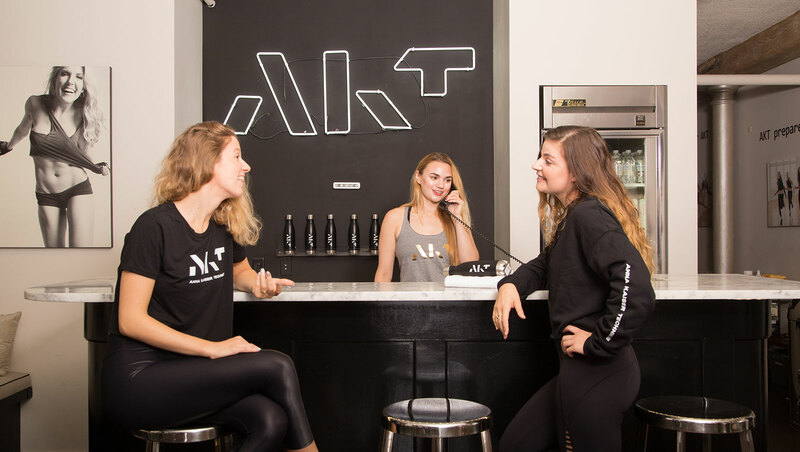 Fueled by positivity and a belief that movement has a powerful, lasting impact, AKT is for all body types and fitness levels. 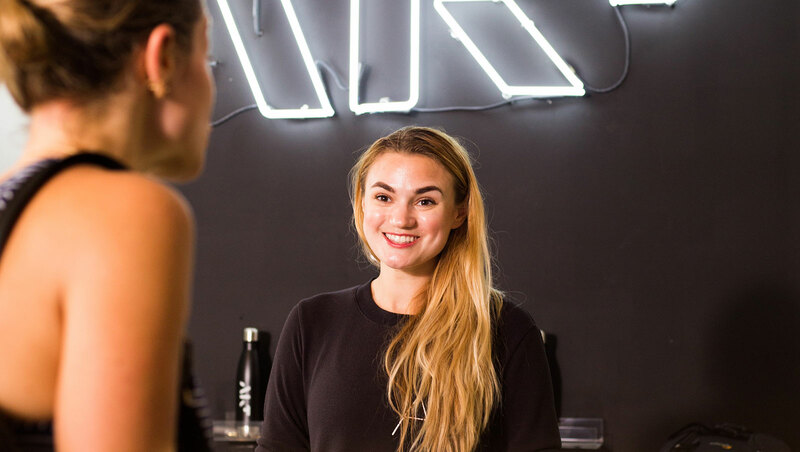 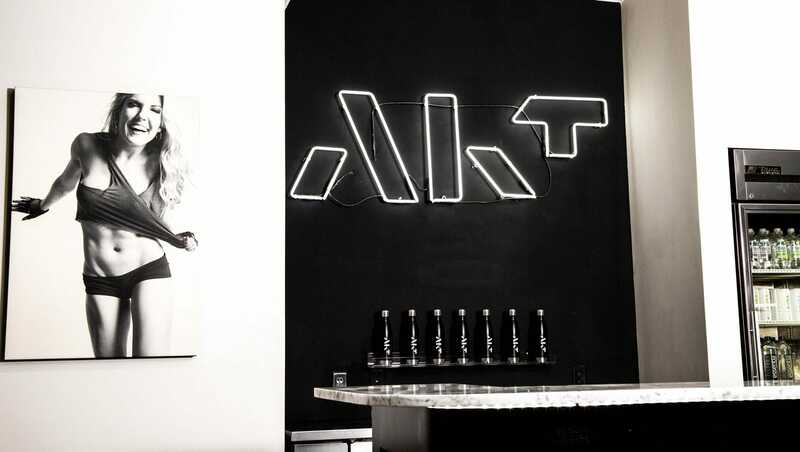 With this positivity and combination of personal training and movement-based technique, AKT empowers members to become stronger in their bodies, minds and communities - and they have fun doing it!